Sign up to receive our e-blasts and stay up-to-date! 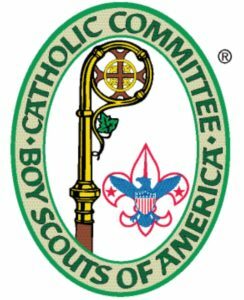 Copyright ©2018 Archdiocese of Cincinnati Catholic Committee on Scouting. All rights reserved.